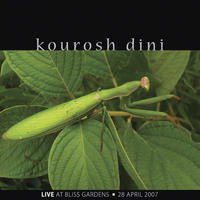 Kourosh Dini: Minimalist piano with slashes of ambient electronics. 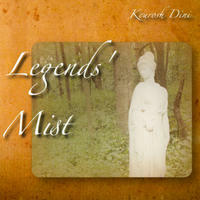 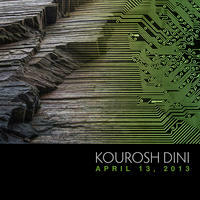 Classically trained, Kourosh Dini explores new ground in the realms of piano and electronic music. 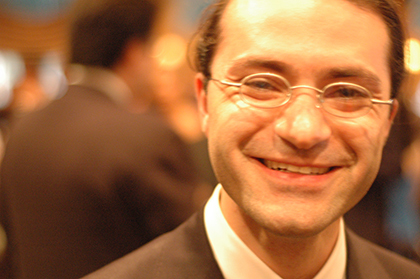 His interest lies in the discovery of various emotions in phrases be they composed in the baroque era or in present day dance clubs. 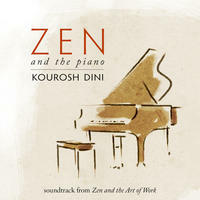 He has done scores for short films, both recorded and live. 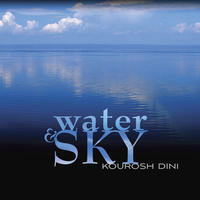 Kourosh Dini is a psychoanalyst and psychiatrist. 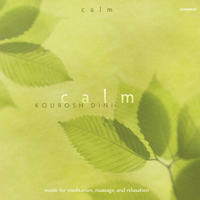 He feels music to be an integral part of the development of cognitive and emotional health. 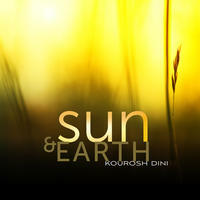 Kourosh Dini lives in Illinois, USA. 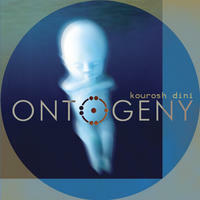 Tagged as: New Age, Ambient, Instrumental New Age, Instrumental Ambient, Contemporary Piano, Space Music.